This is where affordability meets luxury; are you dreaming yet? Enjoy elegance and sophistication against a breathtaking backdrop. Located just south of George Town, South Sound offers families a convenient place to call home, with beautiful single-family homes that are close to schools and to businesses. Tree-lined properties—some with water views and some with beachfront access—make up this desirable established neighborhood. 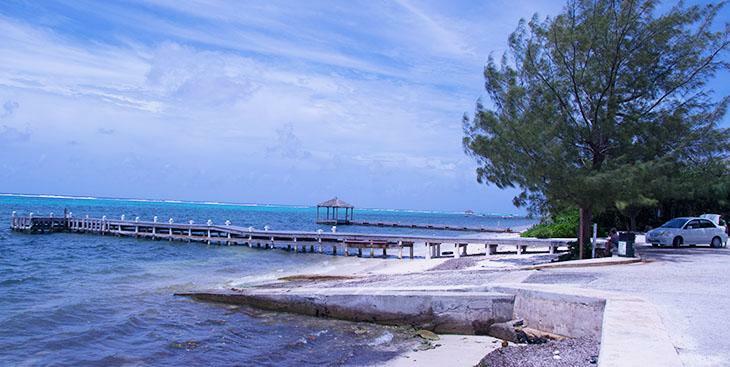 Children can walk to school, sports practice, the community pool, and the beach in this friendly community, while parents have an easy commute to the business center of George Town. Grocery stores and other shopping options are close-by. 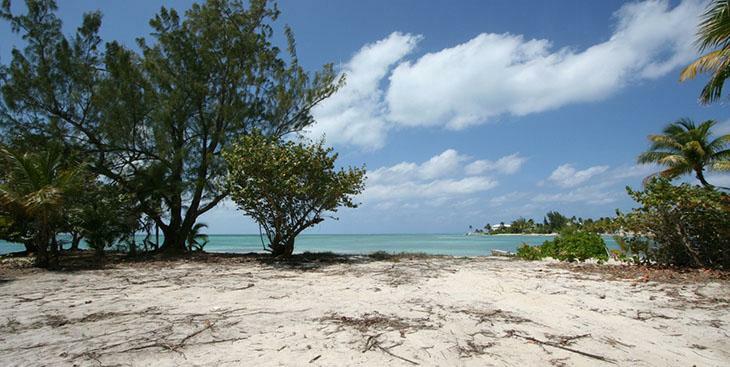 On the weekends, it is just a short drive to the amenities and activities found along Seven Mile Beach. 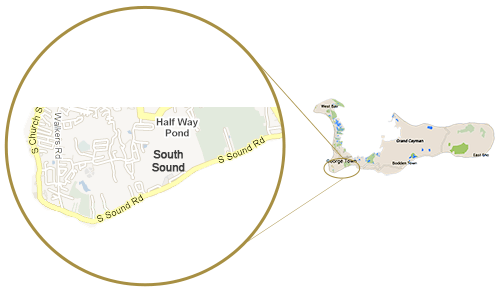 Known for its friendly, safe community, South Sound makes a great investment for those who work on Cayman and want the convenience of a centralized location with the charm of a local neighborhood. The islands ecosystems are so important to our thriving environment. New adventures are waiting for those who enjoy kayaking. Depart from South Sound and immerse yourself in all kinds of fish, sea urchins and even a turtle as well as learning a thing or two about our ecology along the way. 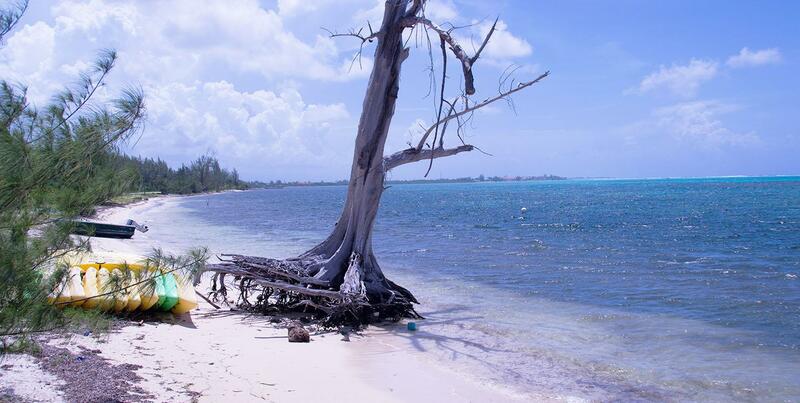 The Cayman Shoe Tree started out as a recycling mission by a young couple determined to keep our beaches clean and raise awareness. After they themselves collected over 300 pairs of flip flops, they found the perfect dead tree and began adding the shoes. 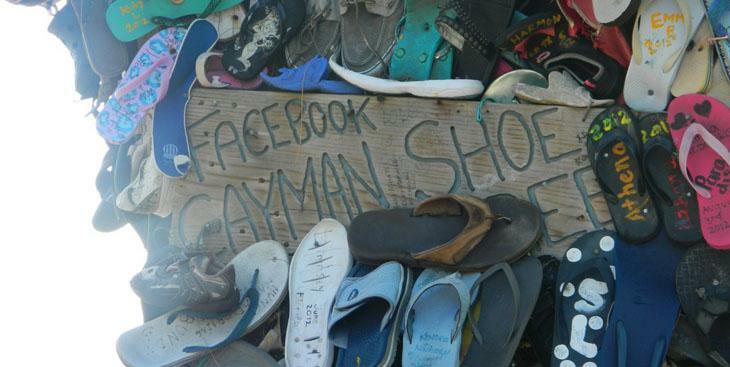 The very next day, visitors began adding shoes, and today The Cayman Shoe Tree is know the world over complete with its own Facebook fan page. 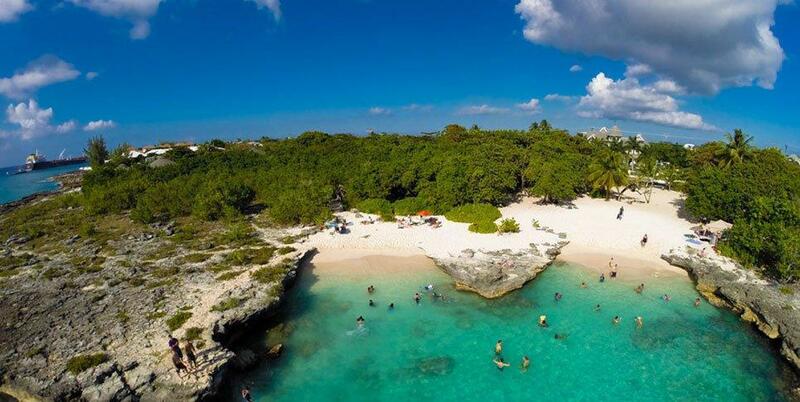 Smith Cove is a quaint little cove, ideally set for a playful afternoon picnic with friends or family. 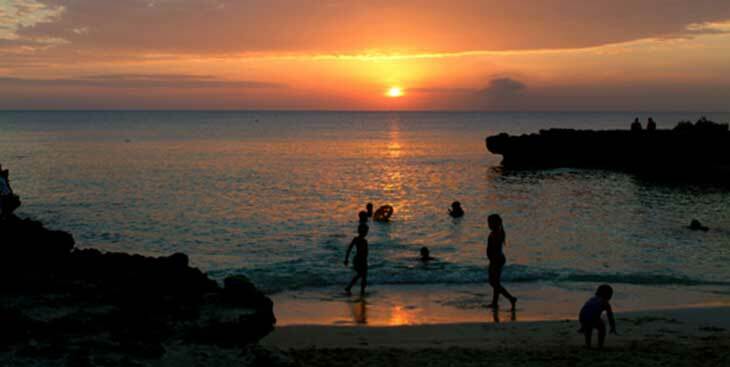 Evenings find romance in the air, as this is the perfect spot for catching island sunsets. Watersports are plentiful along the shores of South Sound. 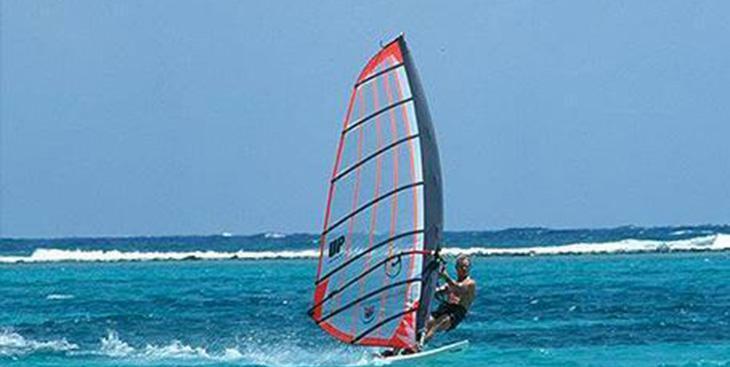 Kayaks, snorkeling and wind surfing are regular sightings in this area. Enjoy our warm water and an afternoon of simple pleasures.